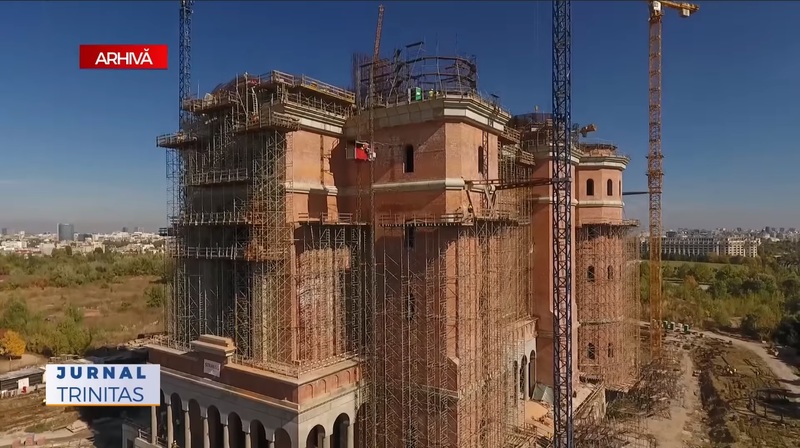 At a time when other European countries are building mosques in their cities against the will of the public with taxpayer funds, Romania is building the largest Orthodox church in the world in the center of Bucharest. 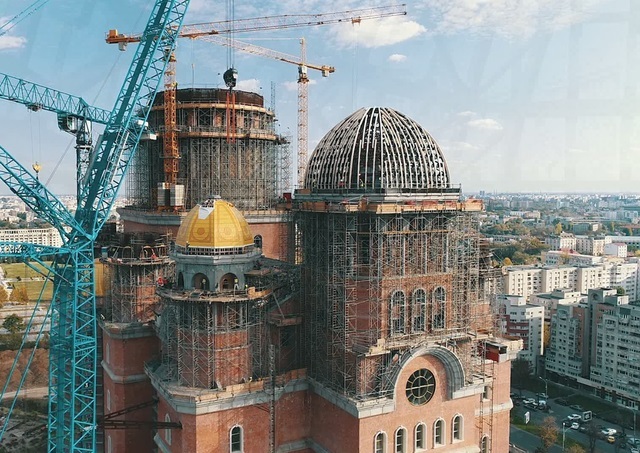 BUCHAREST -- Tens of thousands of worshippers attended the inauguration Sunday of a massive new Orthodox cathedral in Bucharest, amid criticism that public funding for the project could be better used to pay for hospitals and schools in one of the EU's poorest members. 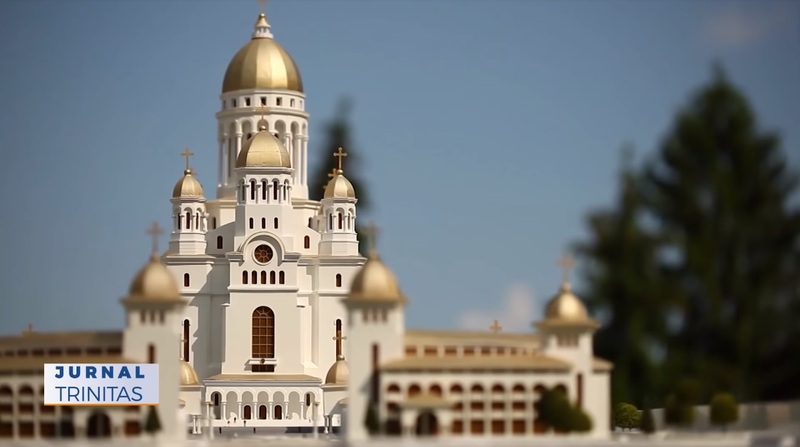 Construction of the Romanian People's Salvation Cathedral in Bucharest began in 2010 and is scheduled to be completed in 2024. But the consecration Mass on Sunday -- celebrated by the Ecumenical Patriarch Bartholomew of Constantinople and Romanian Patriarch Daniel -- was attended by worshippers from all over the country, with local reports describing huge crowds congregating in front of the building site to follow the ceremony on screens outside. "It's a very special event. And I definitely wanted to be here because the cathedral symbolizes the centenary of Romania," founded on Dec. 1, 2018, Ion Duta, a pensioner from Bucharest, said. [...]Around 88 percent of the population of a total 20 million are Orthodox. The patriarchate argues that Romania "needs a representative national cathedral, which symbolizes faith, freedom and dignity of the people."